The National FFA Convention & Expo is a sea of blue jackets – FFA members from all corners of the nation gather in one place to celebrate their accomplishments and find inspiration for their next endeavors. Because you are a generous supporter, we would like to invite you to attend. When you experience firsthand the motivational keynote speakers, energetic concerts, judging opportunities and an expo floor bustling with agricultural education and industry opportunities, you can see how your support has impacted the lives of FFA members.  Interested in attending National FFA Convention & Expo as a sponsor or donor?